please consider supporting one of these partner organizations below. Even a small donation can make a big difference to those in need. My alma mater, St. Benedict’s Prep (Newark, New Jersey) educates young men and women to fulfill their potential. 78% of students are Black or Latino, and more than half come from low-income families. 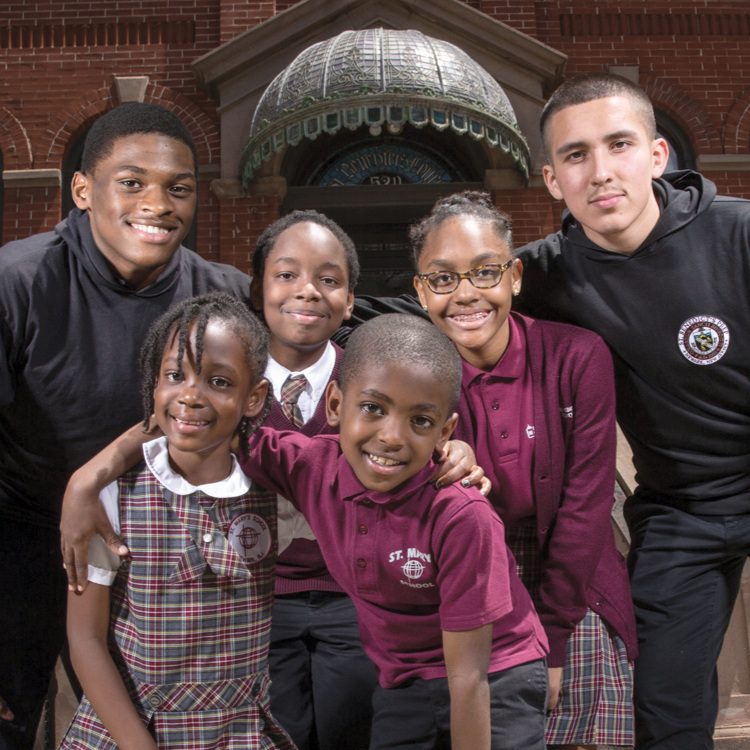 St. Benedict's provides a supportive community for its students, many of whom face daily realities of poverty and racism. My beloved friend Charlie Cawley paid for me and countless others to be educated at St. Benedict’s. By contributing to the Charles Cawley Fund, you can continue his legacy of supporting students in need. Witness as Ministry (WAM) fights poverty and injustice by meeting the most pressing needs of refugee populations that suffer physical, spiritual, and emotional turmoil. WAM has delivered more than 260,000 meals to children and clothed over 11,000 refugees.